It's that time of year. Almost every email, phone call, and correspondence from my daughter's school reminds us that End of Grade testing is almost here. Her teacher talks about it. Her friends talk about and even parents are talking about it. I get it, but I don't like it. 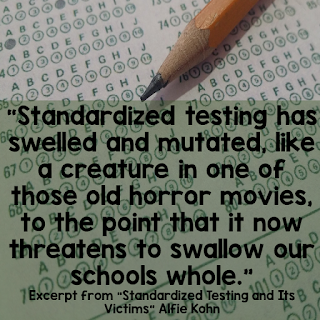 It's the season of high stakes testing. Jobs and even funding rests on the performance of the students on these tests. 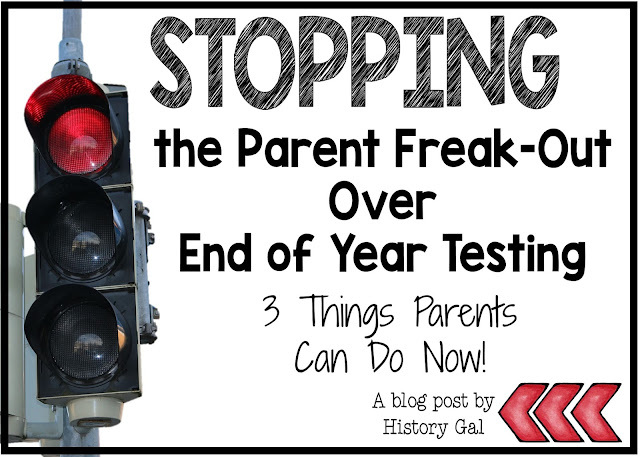 And, as the tests get closer, I see my daughter and her friends become more and more stressed about taking these tests. *NEWSFLASH* Stressed kids don't perform well on tests! 1. We are making a conscious effort to downplay these End of Grade (EOG) tests. Our daughter is a high achiever. She wants to do everything well. 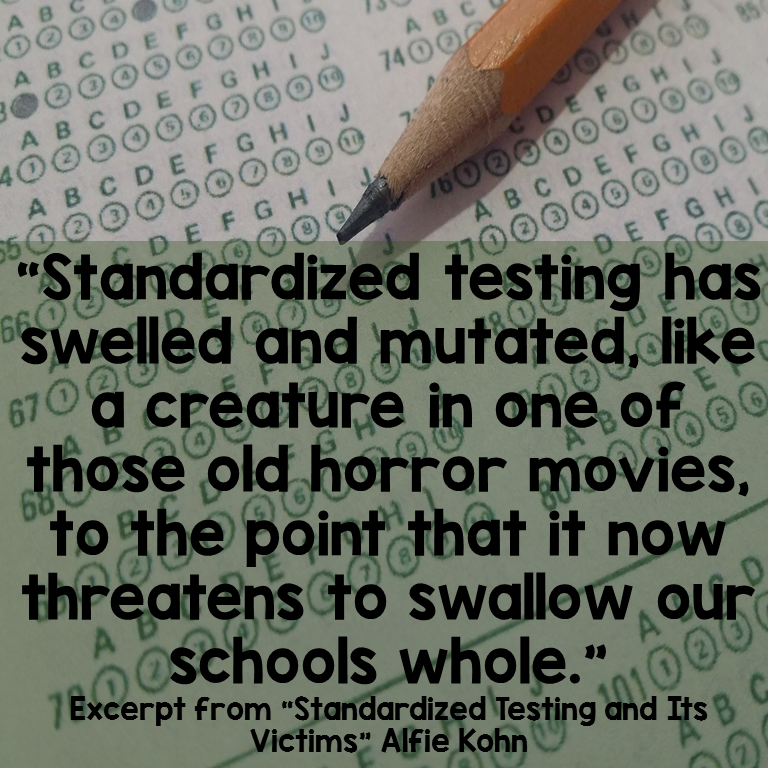 And, she has it in her head that these tests carry so much weight that she will fail 4th grade if she bombs them. Talk about some self-imposed pressure! When she brings up her EOG tests, we tell her they are no big deal; that they are just a way for her to show off what she already knows; and that no matter what she scores on the test there is no way she will fail 4th grade. 2. 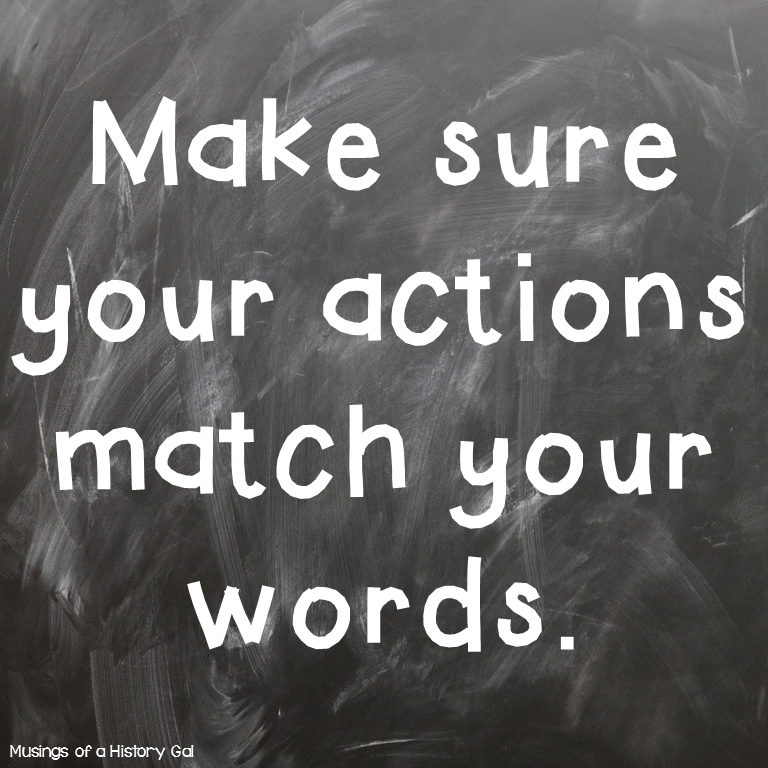 We are making our actions match our words. We can't tell her the tests are no big deal and then contradict it with our actions. The other day, my daughter asked if she could skip her 6:00-6:45 ballet class next week since the next day she was taking an EOG. My answer? No. If I let her skip ballet class just because she has a test the next day, I'm subconsciously telling her that this test is so important she needs to skip her extra-curricular activities. It would give extra validation to her stress. 3. We are making our actions match our words. I repeated this on purpose because it is hard to stop the parent freak-out. I mean well when I talk to her each day about how she is feeling about the test, if she is studying for the test at school, if she thinks she is ready for the test, etc. I mean well when I put her to bed extra early the night before the test and have a breakfast of champions the morning of the test. I mean well when I remind her to wear comfortable clothes and to wear her hair back so it won't be in her eyes on the day of the test. I do all of these things because I want my daughter to perform well on the test. However, am I helping or hindering her? If I really believe and want my daughter to believe that the EOGs are no big deal, why am I doing these things? Making my actions match my words is harder than it seems. I definitely haven't perfected things. But, my hope is that through my words and actions, my daughter will come to the realization that EOG tests, while long and boring, are nothing to stress and worry about. 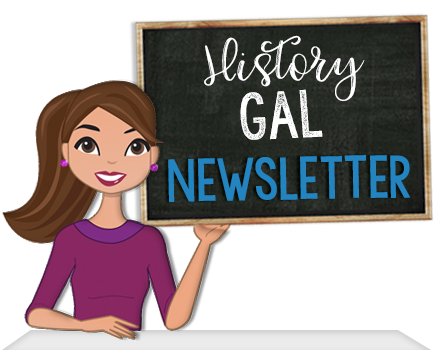 If you enjoyed this post, you should sign up for my monthly newsletter for more great ideas, tips, and exclusive freebies! What Happened Today in History in June?